Noel also played Wonderwall, Little By Little, as well as tracks from his solo career. 11. 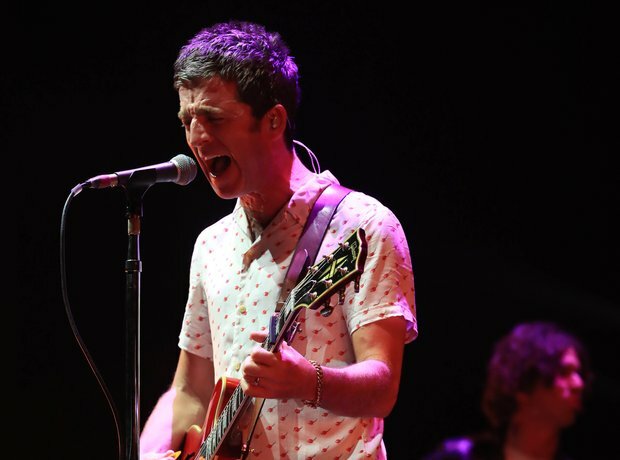 Noel also played Wonderwall, Little By Little, as well as tracks from his solo career.